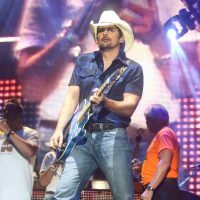 New Brad Paisley Video with Actual Breakups! Brad Paisley’s new video and song “Bucked off” features some real-life breakups. Did you submit one to him? It may be on THIS video! !